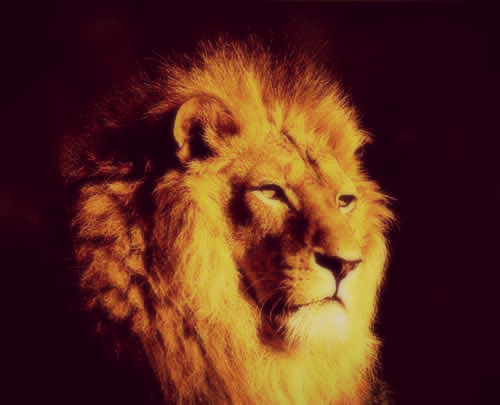 The Father’s heart roars like a lion. He paces like a caged lion when he sees his children being abused, and his anger boils like a furnace and his muscles bulge as he fights to control his rage. The Father’s heart is jealous and he does not control his anger forever. He will test His children’s strength and prepare them for war, but if any one else dares to touch them, He is fast in his fury and His revenge–although sometimes unseen–is sure. The Father’s heart is real, and because it is real it is breakable. It is bruised, cracked and ripped apart just like yours and mine. The Father’s heart is loving towards us, because we are His children. Because we are the Father’s children, the world hates us, and the father of lies tries his best to discourage. The Father’s heart will not hold back forever. He sees all, and He has a plan. “Hold on, child. HOLD ON! I have never forgotten you. I wish that you could see the bigger picture, but you are not meant to live in the spirit-world…. yet. I see your faith more clearly than you can, and rest assured that it is strong. It is growing, child! I will WIN this battle… for YOU! And you are aiding Me. Thank you for sharing this… it really spoke to me and ministered to my spirit…. today was a bad day, and reading this has comforted me. You’re welcome, & I’m so glad. Thank you, thank you Jesus for being a solid rock in this crazy world.